Foodies, you’ve come to the right place. If you’re looking for people as crazy obsessed with food as you are, we can help you with that! At Aunty Acid, we’re a bunch of food fanatics who love to talk all things grub. So naturally, we’ve gathered together 20 tweets that we know all you food lovers will be able to apply to your addiction. Our love for grub can lead to us going to extreme heights to feed that craving. These people summed it up perfectly. 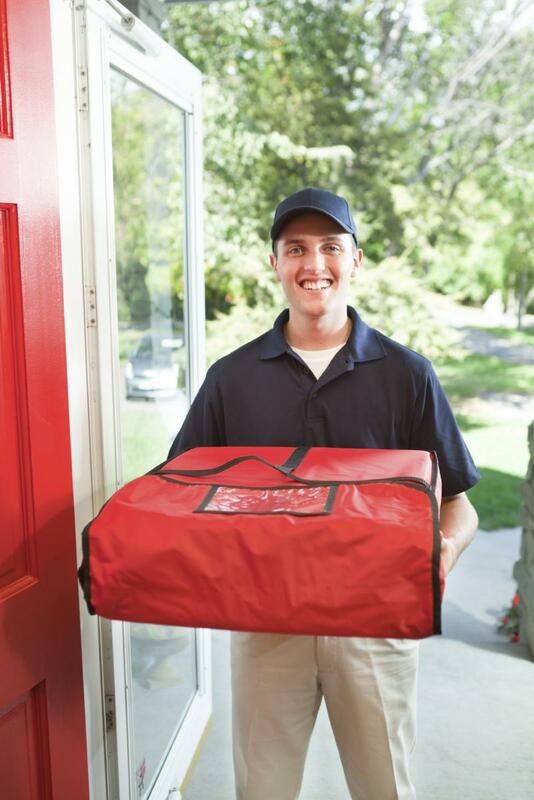 Food deliveries are a foodies dream. And I’m not sure what we’d do without them. Because is there anything better than being stationary, separated and surrounded by takeout? Nope, I didn’t think so! It’s not always pretty. But regardless of the guilt, we still don’t regret it. I’d rather be happy and sad about eating food than not eat it and just be sad! So it’s all logical! 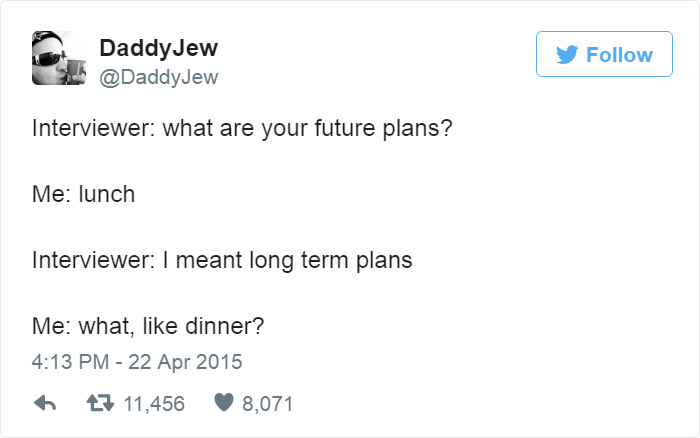 Erm, food is my longterm plan, okay?! Every foodie can relate to the fact that most of our focus and concentration goes on thinking about food. And that’s the way we want it! Never withhold a condiment from a foodie, especially if that condiment is ketchup. It’s a daily struggle having to wait for our food to cool down. We have an extreme lack of patience when a plate of food is in front of us. Nevertheless, it’s heartbreaking when the thing we love most hurts us. My family would fight to the death to ensure we all had even amounts of food. So I totally get this one. 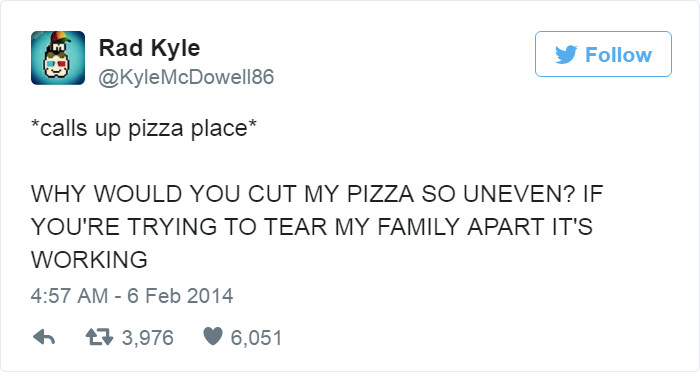 That is the kind of stuff that destroys families. If you can have ice cream for breakfast, is there anything else to you need to do? An example of a crazy foodie’s mentality right here and we love it. Who even am I if I’m always hungry?! Thank you, Snickers, for making me have an existential crisis on the grounds that I am, indeed, always hungry. My hand did it, not me! And pretty much any exercise we do gives us an excuse to eat more food! Us foodies DO NOT go without carbs under any circumstances. Even the thought of no carbs gives me shivers! 11. I repeat, foodies do not share If you’re eating with me, don’t even suggest getting two spoons. It’s just not gonna happen. Now go. I swear I was planning to order a salad. I swear. I can’t help it if my mouth spoke for me. This pretty much sums up everything that is good and bad about us. But will we stop? NEVER! And if he doesn’t let you decide, then there’s gonna be trouble. And if he doesn’t like to eat out, then he no longer exists. When food is always on the mind, it’s only natural for this to happen. 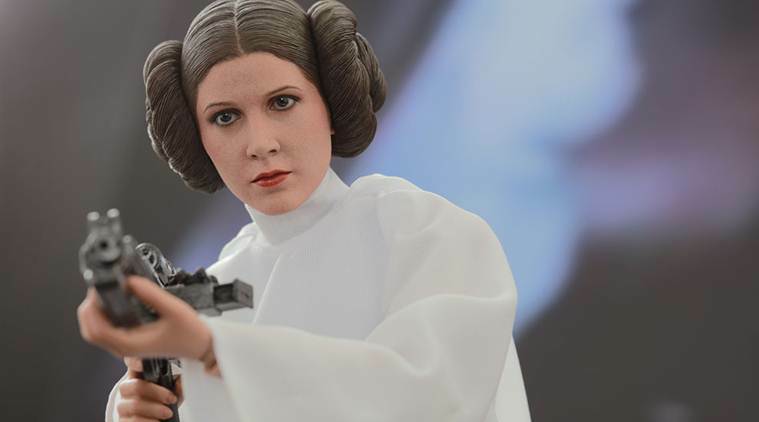 And Princess Leia’s hair looks freakin’ scrumptious. Does anybody else dread the food being over when you’ve only just begun? 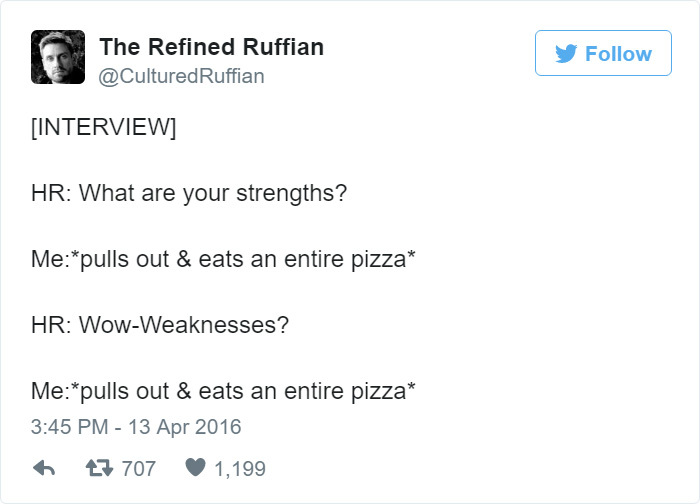 Not eating is just the worst. I’m not afraid to say that it’s all I aim to do. Some people say eat to live, we definitely say live to eat. So for all you foodies out there, we hope you feel safe in the knowledge that we get you! These are natural emotions and feelings to food…for a crazy, obsessive, food maniac. Let us know what you thought of this article on our Facebook post and feel free to share it with your fellow foodies!